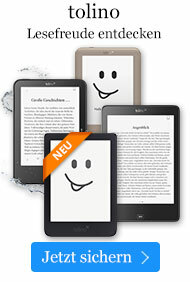 Buch € 169,99* inkl. MwSt. Theory and Computation: Old Problems and New Challenges Volume 1. All papers have been peer-reviewed. The aim of ICCMSE 2007 is to bring together computational scientists and engineers from several disciplines in order to share methods, methodologies and ideas. 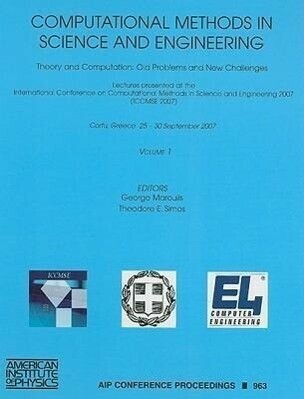 The potential readers of these proceedings are all the scientists with interest in the following fields: Computational Mathematics, Theoretical Physics, Computational Physics, Theoretical Chemistry, Computational Chemistry, Mathematical Chemistry, Computational Engineering, Computational Mechanics, Computational Biology and Medicine, Scientific Computation, High Performance Computing, Parallel and Distributed Computing, Visualization, Problem Solving Environments, Software Tools, Advanced Numerical Algorithms, Modeling and Simulation of Complex Systems, Web-based Simulation and Computing, Grid-based Simulation and Computing, Computational Grids, and Computer Science.